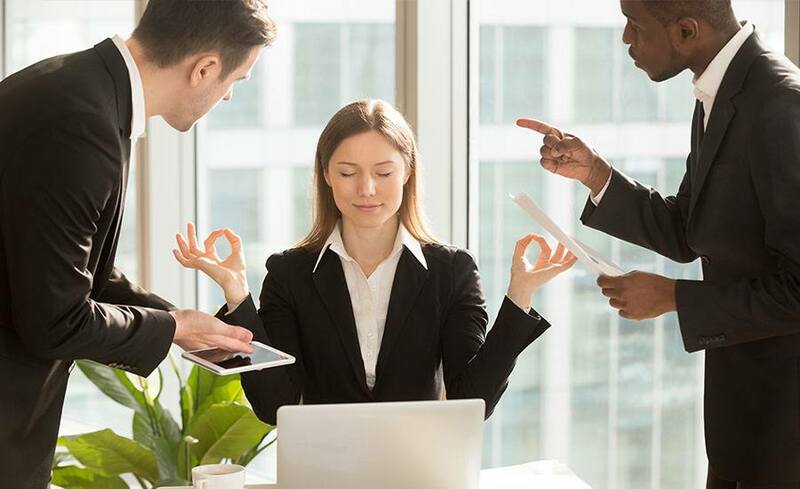 In recent years, it has become increasingly apparent that more and more individuals are experiencing high levels of stress and conflict in the workplace. If this is not managed effectively, it will have detrimental effects to your health and in turn affect the company in which you work for. At A Life Logic, we offer workplace counselling in Brisbane to help you regain control of your work life and improve your overall work/life balance. Our psychologists have years of experience and tailored methodologies to help you deal with challenging scenarios in a professional environment. If you’re feeling stressed and don’t face the issue at hand, there could be harmful effects. We understand that counselling can be a daunting first step for many, but it is a confidential way to help employees understand and talk about their issues at work. Our workplace counselling service can help employees identify their weaknesses and improve on these areas to perform better at work. Our counsellors will make you feel at ease and help you identify and address issues, improve your self-worth and confidence, decrease any stress symptoms and help you improve relationships with your managers and colleagues. If you are currently feeling overwhelmed in the workplace, contact us online or call 07 3378 8428. We’ll be happy to discuss your situation and make an appointment for you with one of our psychologists located in Kenmore.